What was the first National Park you visited and how old were you when you visited it? 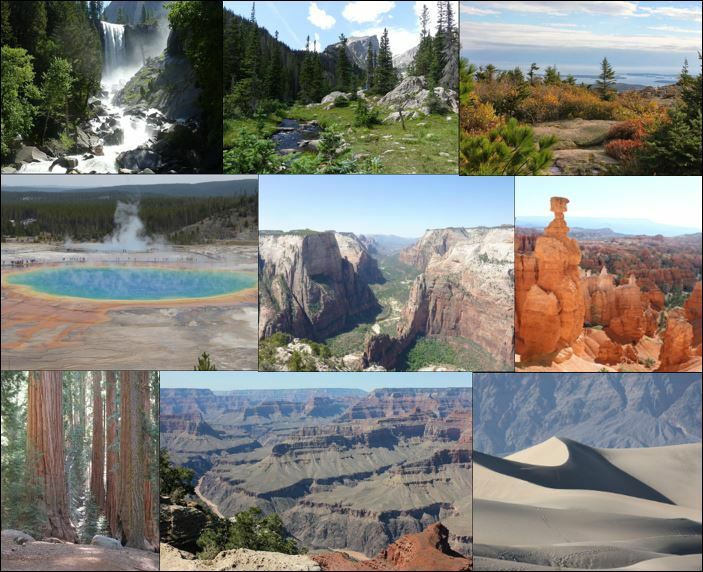 Which National Park is your favorite National Park? What is the best memory of a National Park you have? 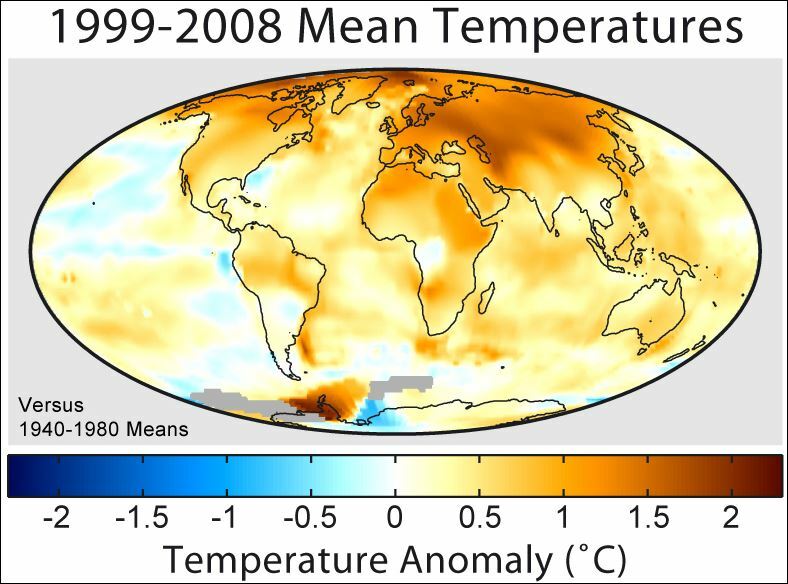 Are you worried about global warming and what can the world do to stop global warming?